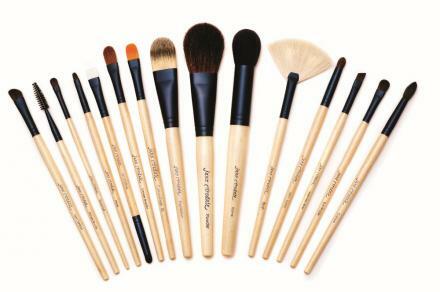 All Jane Iredale brushes are crafted with care out of the finest materials Makes a great gift for an aspiring makeup artist Cruelty-free. 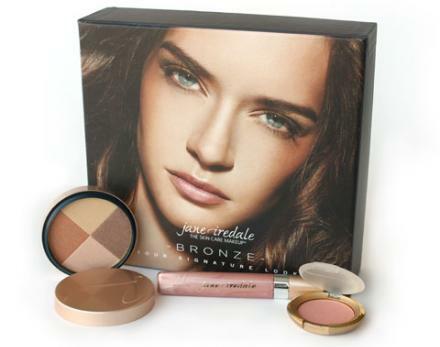 Our exclusive Signature Look box sets contain all the colour products you need to update your look. No need to change your base or favourite mascara or brow product, you can completely transform your make-up by changing just 3 to 4 colour products. Available in 5 different looks. 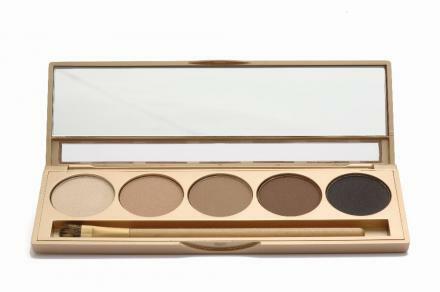 Create your eye look with just one palette.